Continuing the Circus theme. 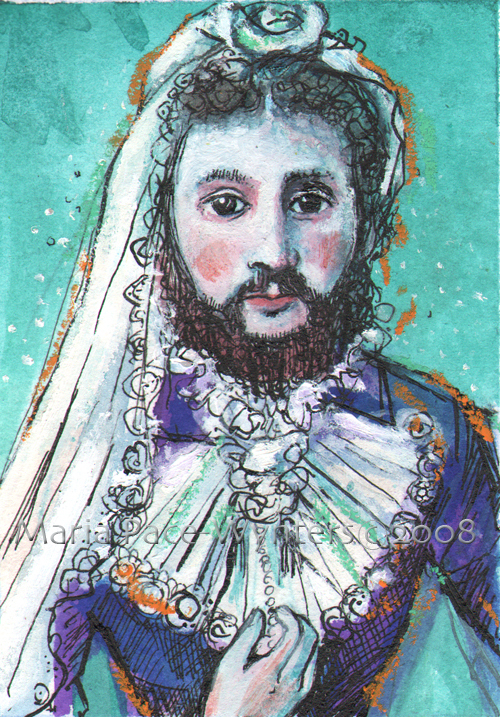 This is an ACEO of a bearded lady. I actually don’t know if this woman (?) was in the Circus. I found this photo online and thought I’d do a little painting of it. I just don’t know … she really does not look like a woman. But then again, what would I look like with a big bushy beard? 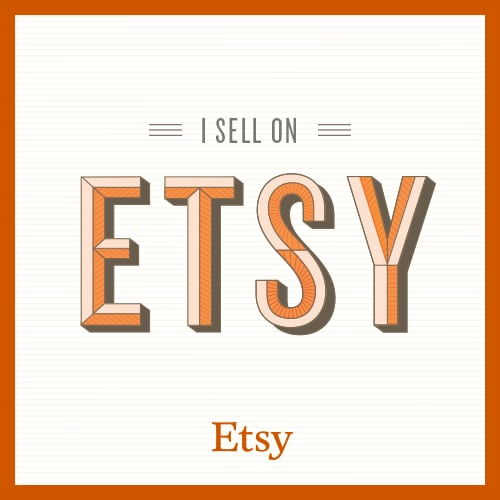 This entry was posted on July 30, 2008 by mpwynters. It was filed under ACEO, collage, illustration, Maria Pace-Wynters, mixed media, original art, Pace-Wynters, Painting, paintings, Uncategorized and was tagged with ACEO, Add new tag, art, bearded lady, circus, Maria, Maria Pace-Wynters, original art, Painting.